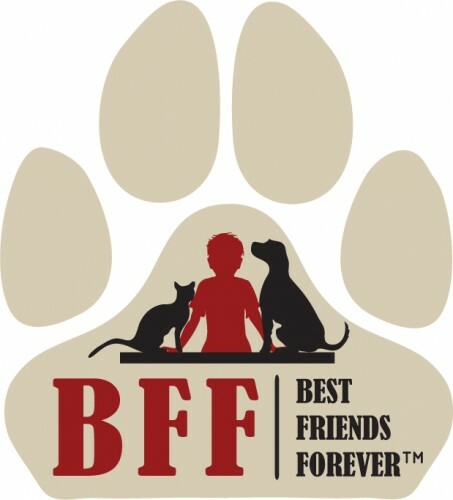 BFF Best Friends Forever has been an ideal and lovable name for the pet business. Pets are considered our Best Friends which makes this trademark “the perfect” mark to grow and become a household name in the pet business. We have existing logos that we will give you as part of the deal. Kindly see attachments. We have registered 6 international classes for the mark which cover – leashes, collars, toys, accessories, shampoos, soaps, wipes, vitamins, beds, cushions, bowls, brushes, combs, a charitable service, and much more are all covered and registered under our registrations.